This long recognized medicinal plant of the family Asteraceae is native mainly to Central Europe and western and central Asia. It has a strong anti-inflammatory and healing-promoting effects, in particular in an essential oil form. 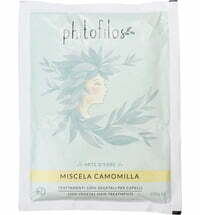 Its properties stimulate the skin's metabolism and help regenerate the tissue. 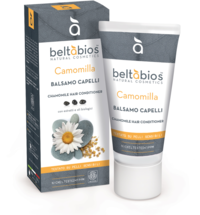 Chamomile has almost no allergenic potential. The bisabolol contained in it, which is also used in cosmetics, promotes the absorption of the active ingredients into the skin. 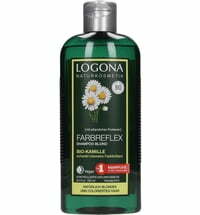 Blemished skin, dermatitis and eczema can be treated with chamomile, and oily skin is restored to its natural balance. 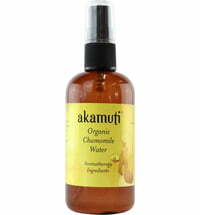 In aromatherapy, chamomile is known for its soothing, depressions lifting effects. It warms your emotions and helps with insomnia, energy blockages and imbalances.